Rick Bryant talks with David Jacoby of Jacoby Custom Cues about his role with the ACA and how he began in the business. Mark Cantrill and Mr. 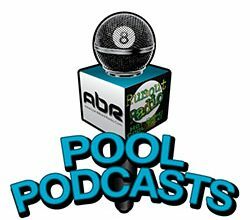 Bond discuss the recent CSI invitational event (and the controversy of Ralph Souquet bowing out at the last minute) with Ozzy Reynolds and Mark Griffin. Show Features: David Jacoby, Rick Bryant, David “Mr. 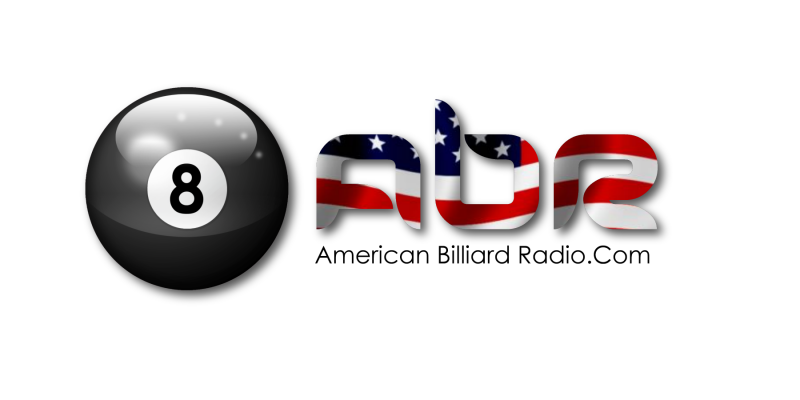 Bond”, Mark Griffin, Mark Cantrill, Ozzy Reynolds, Mary Ann Starkey, Ken Hoshide, Scott Lee, Randy G.
Turn off the tube, rack up a game, and turn on American Billiard Radio !